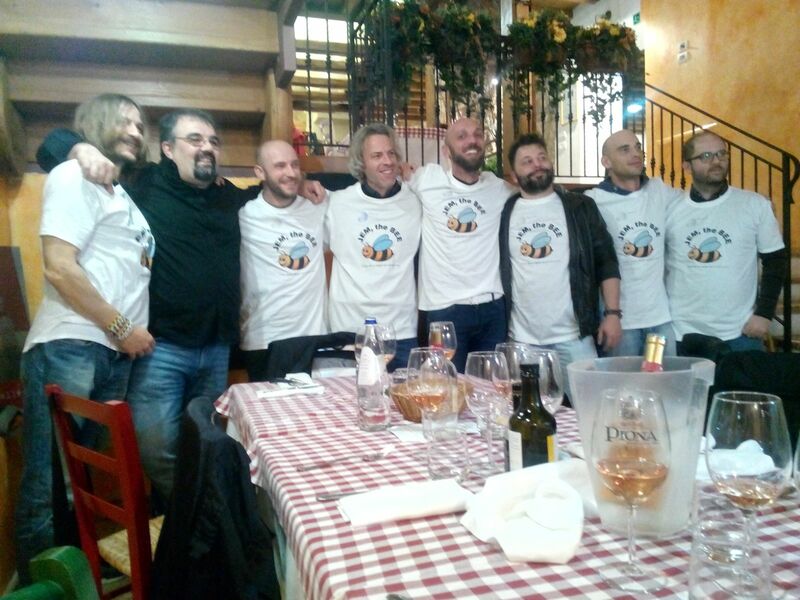 After 3 year (with 2 major versions and 7 minor ones), all members of Pepstock team met together, during a dinner, in same restaurant, in Verona, having "bollito and peara'"! Happy birthday, JEM, the BEE! And NOW it's still flying!!! After a year (with 1 major version and 4 minor ones), all members of Pepstock team met together, during a dinner, in same restaurant, in Vicenza, having "polenta and baccala'"! First meeting among all members of Pepstock team. 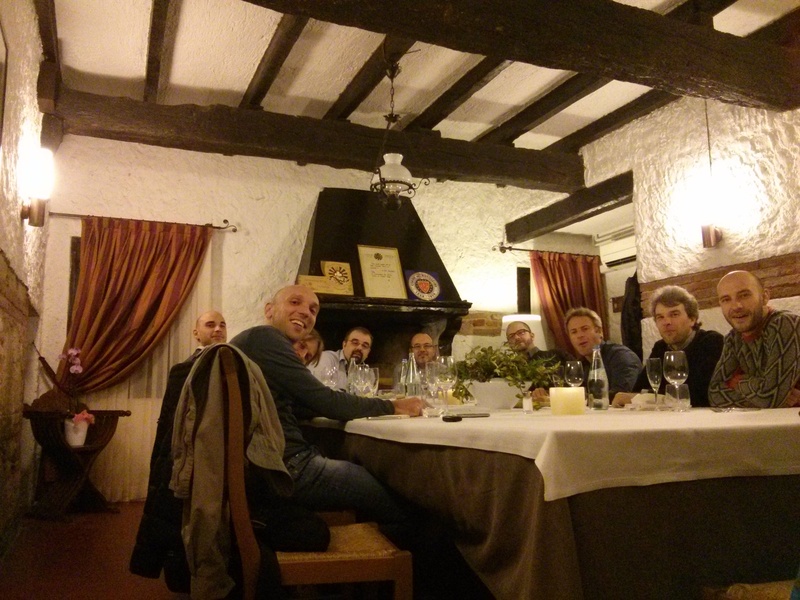 The meeting was during the dinner, in a restaurant, in Vicenza, having "polenta and baccala'"! JEM, the BEE was born!